There are lots of reasons business owners might want to go green this year. Governments around the world have introduced incentives that encourage bosses to conserve energy. On top of that, it’s possible to save a lot of money too. So, going green as soon as possible is the best thing for your company. The article you’re reading at the moment will present you with some great ideas to help you get started. Of course, we won’t have time to cover everything, and so you need to keep your eyes open. There are always environmentally-friendly alternatives for every process within your business. While some of your clients might prefer paper invoices, all of them have access to computers and the internet. Those who want a physical copy of all their paperwork only have to send it to the printer. Do yourself a favor by eliminating paper from your operation. You can send all important documents in digital form via emails. You can also store all your most vital data in the cloud. There is no need to keep paper files these days. It just encourages logging companies to cut down more trees. There is nothing stopping you from purchasing solar panels for your business premises. Most offices and warehouses have larger roofs than the average home. This means you could create more than enough energy to power your entire operation. Everyone who runs a modern business needs to consider solar power soon. 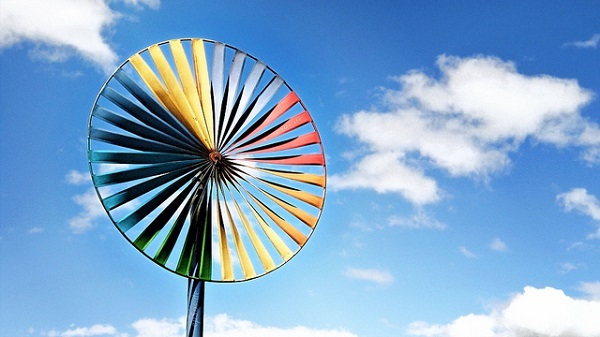 In some locations, it might be possible to get your energy from existing wind power solutions. It all depends on where you’re based, and who owns the windmills in the local area. Believe it or not, it’s even possible to go green with your parking solutions. There are products out there that are much cheaper than standard concrete. Some of them even collect rainwater that can be used for certain applications within your business. Make sure you do a lot of research into parking solutions if you plan to renovate your car park this year. There is no point spending thousands on a traditional product. Not when you can get something environmentally-friendly without spending as much cash. CFL and LED lights use around 25% less energy than their traditional counterparts. Using them in your business will save you a lot of money over the course of a year. Also, those products are not constructed using any dangerous or hazardous chemicals. That means even the manufacturing process is better for the environment. You’d be foolish to continue using the older solutions when there is something much better available. So, there you have it. You now know how your business could go green this year. Will you take heed and make changes at your premises? That remains to be seen. The only thing we know for certain is the government will place increased pressure on firms that don’t comply with the green initiative. So, it’s in your interests to play ball and jump on the bandwagon.